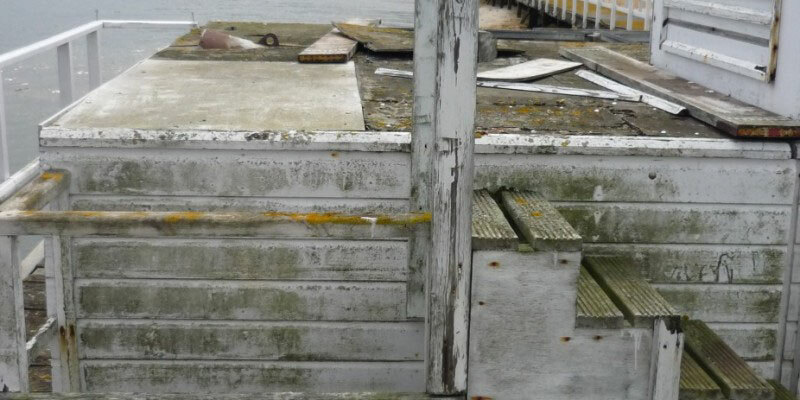 So far office has created 4 blog entries. 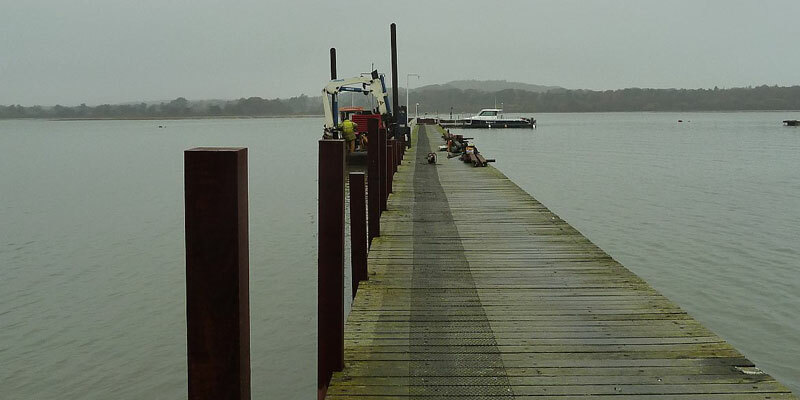 We were asked to put in 4 piles and cross bracing for a boat shelter to go over the boat. 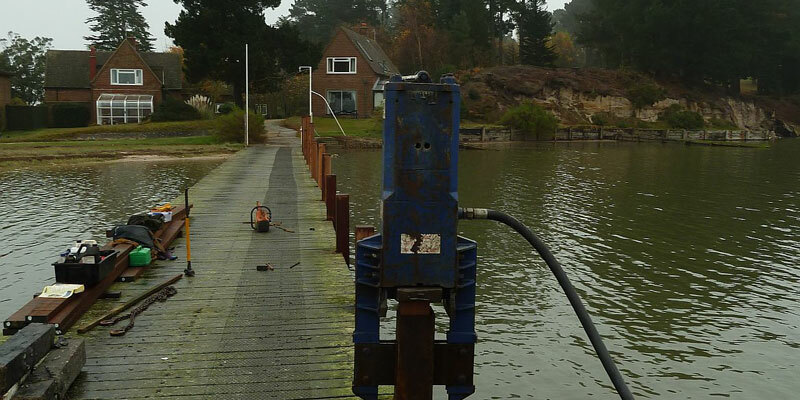 Pictures to show a recent slipway refurbishment in Parkstone, Poole, Dorset. 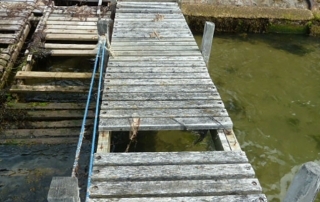 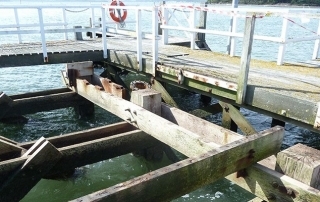 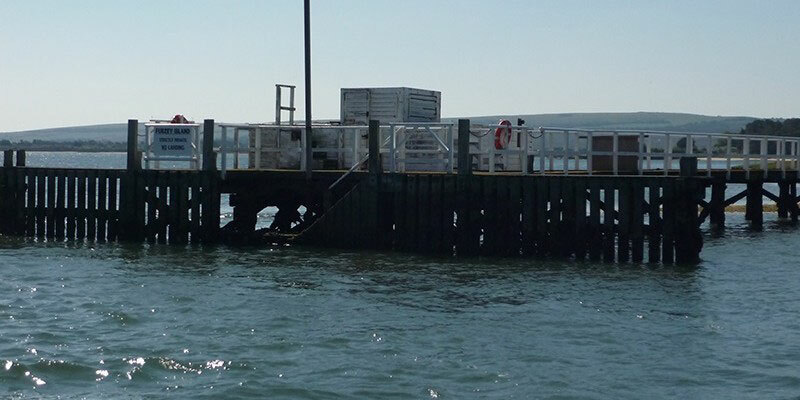 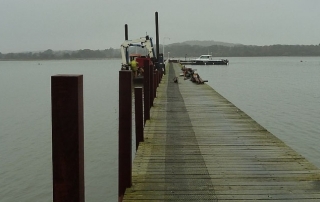 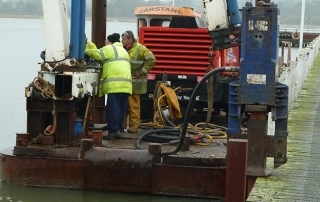 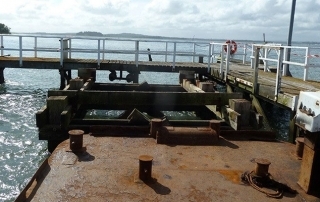 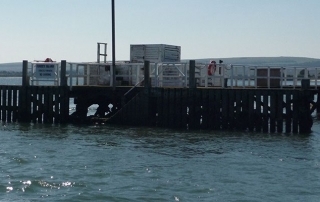 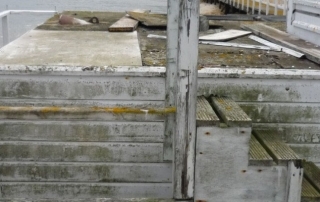 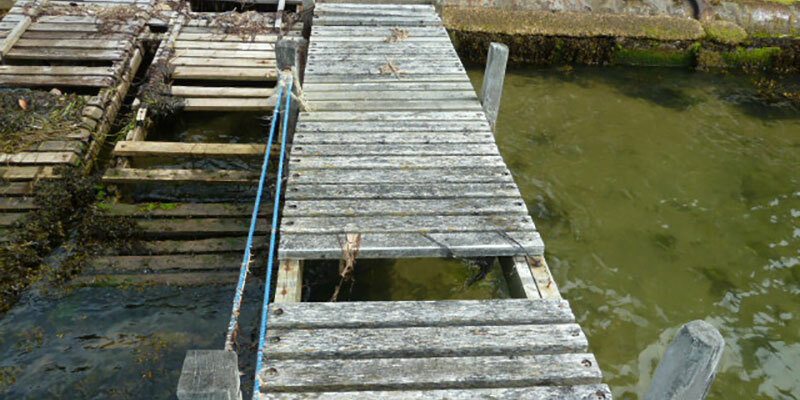 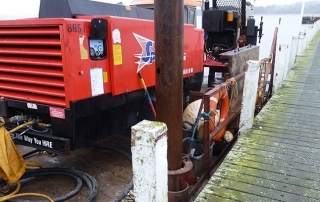 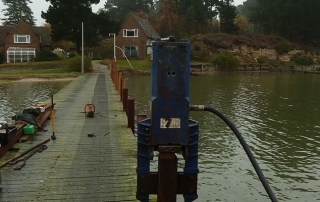 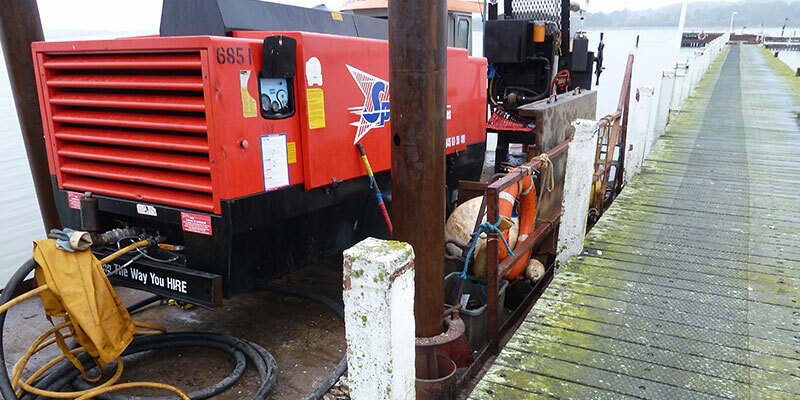 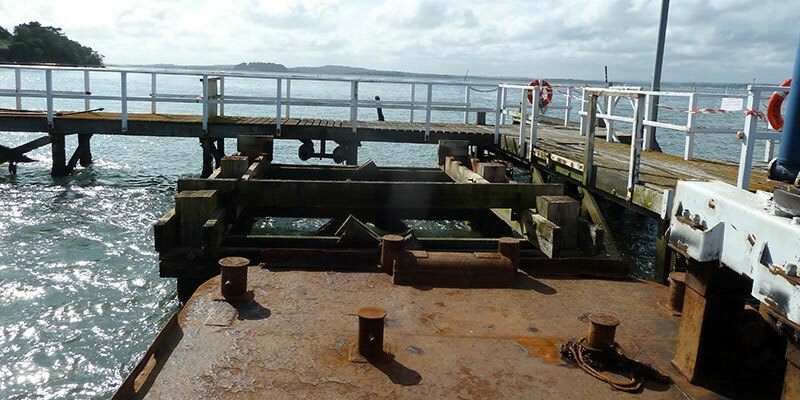 Our team recently repaired a jetty on Round Island, in Poole harbour. 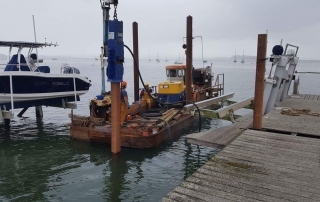 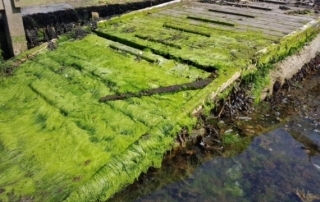 Our team dismantled a jetty on Furzey Island, in Poole, Dorset.